What if what happened in the early church in the book of Acts happened in our church today. What would that look like? What if ... we were devoted? What if ... we met together? What if ... we were united? What if ... we saw miracles? What if ... we were generous? What if ... we saw life change? 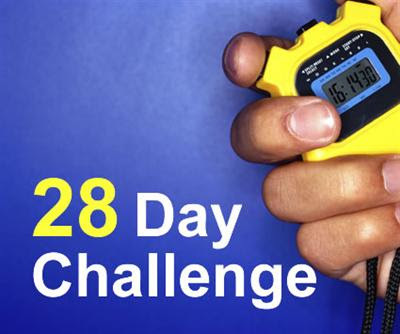 To coincide with this series we are challenging everyone who attends MKCC to take up reading one chapter of Acts each day for 28 days starting 4th February. I will post my thoughts each day and you are welcome to leave your comments also. Come back on the 4th Feb.